Careful brushing and regular visits to your dentist are essential to maintain sound dental hygiene. 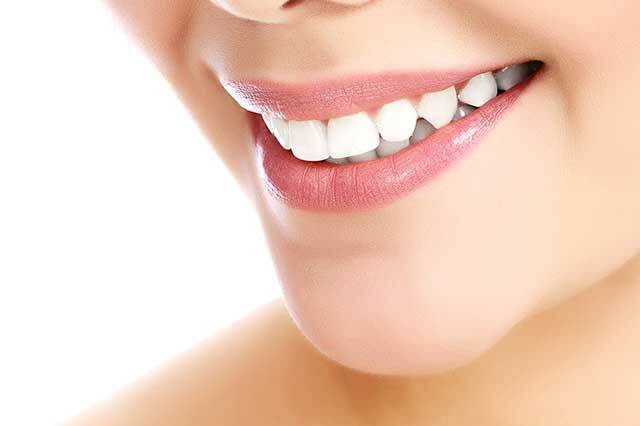 Sometimes you also need a little help to maintain the appearance of perfectly white teeth with teeth whitening. Many people are born with crooked teeth. 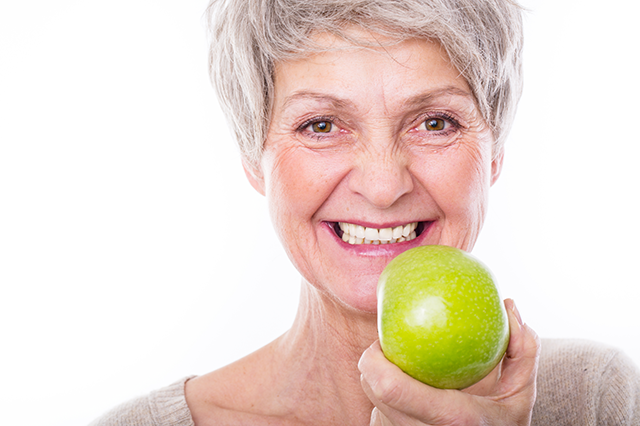 Perfectly straight teeth can become crooked with age, the structure of your mouth changes, or due to tooth loss. We use a variety of different tooth straightening techniques. Being afraid of the dentist can come from the thought that treatment will hurt, or the sounds and smells bring back bad childhood experiences. We use kindness and gentleness plus specialised treatments to reduce fears you may have. Missing, badly damaged or a decayed teeth can be rectified with implants, transforming your smile? 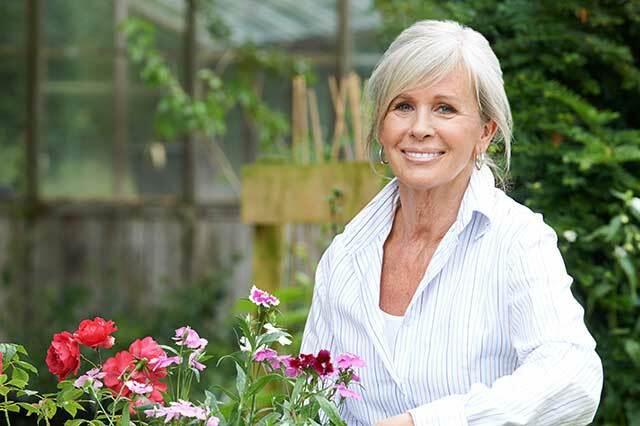 Implants are great long term replacements for missing or decayed teeth. 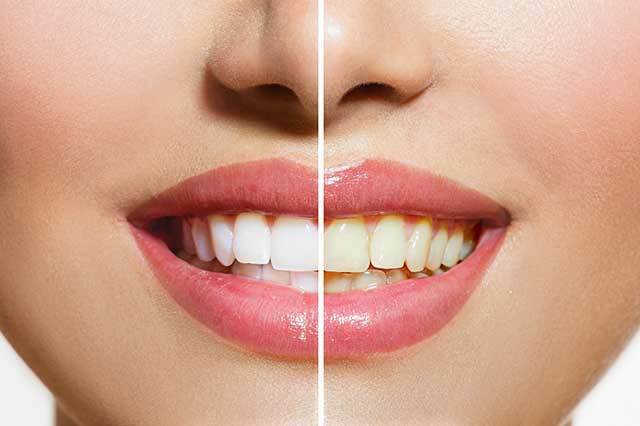 Whether it’s improving the appearance of a single, rogue tooth (perhaps it’s shape or colour) or changing your whole smile, veneers can be a fantastic solution when done properly. And yes, of course we do it properly. Amalgam fillings are made up of mercury, silver, tin, copper and zinc. Mercury makes up 50% of the amalgam. This raises concerns for your health - we can safely and easily remove these fillings and replace using metal free alternatives. Invisalign will give you the smile you always dreamed of. it straightens teeth using a series of nearly invisible, removable aligners that are custom-made specifically for your teeth. Click above to discover Mikala's Invisalign experience. Gum contouring, also known as gum reshaping, is a cosmetic form of dental treatment used to improve the general look of a person’s teeth. It is primarily used in cases where the individual has what is commonly known as ‘gummy smile’. 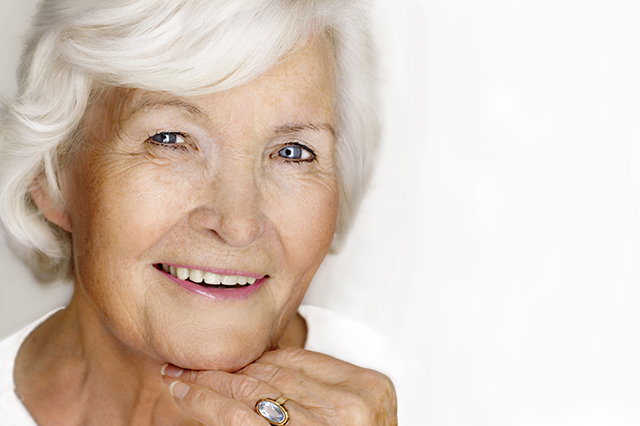 Do you want dentures that fit securely, are comfortable and look natural? 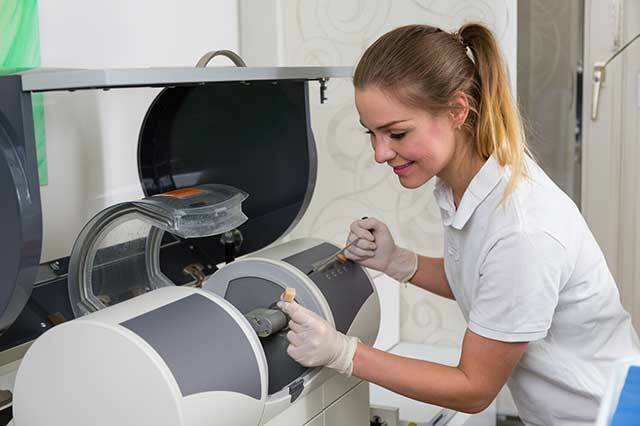 As our patient, you will benefit from the undivided attention and creative expertise of our Clinical Dental Technicians. Get the smile you deserve - contact us for an initial appointment, to further your treatment or just to ask a question.